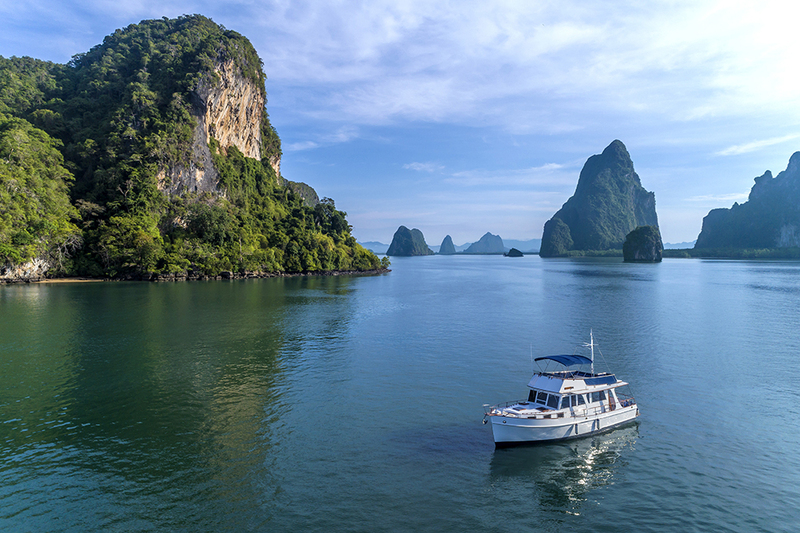 Phuket is a destination that holds huge potential for the luxury market. While five-star resorts and hotels have been existing in the beach destination for decades, there is still room in the market for upscale hotels. The much anticipated Rosewood Phuket opened along an idyllic 600-metre beachfront at Emerald Bay in southwestern Phuket in November last year. Similarly, the new Hyatt Regency Phuket Resort located along the upscale Millionaire’s Mile on the west coast. Unsurprisingly, another prestigious hotel group has just announced a resort opening on the same stretch of beach. The group in question? Mandarin Oriental, which will be opening Mandarin Oriental, Phuket, a joint partnership with Thai developer Grand Larn Luang Co Ltd.
Mandarin Oriental, Phuket will take over one of the rare undeveloped beachfront sites on Millionaire’s Mile, occupying 9.5 hectares of land in the secluded and picturesque Laem Singh Bay. Once completed, the hotel will boast 105 rooms, including 37 bespoke pool villas. Each of them will offer guests exceptional accommodation, with significant outdoor spaces, all of which will provide panoramic views of the Andaman Sea and the sunset. Facilities in the resort include three ocean-facing restaurants and bars, mainly an all-day dining venue, speciality restaurant, sunset bar and a beach club. There is also a range of flexible function facilities, ideal for landmark events, social gatherings or business meetings. Guests can also indulge in Mandarin Oriental’s signature wellness therapies and treatments at the spacious Spa at Mandarin Oriental, exercise in the well-equipped fitness centre and soak in any one of the two outdoor swimming pools. Additionally, those looking to snorkel or swim can take advantage of the hotel’s white sand beach with rocky outcrops. 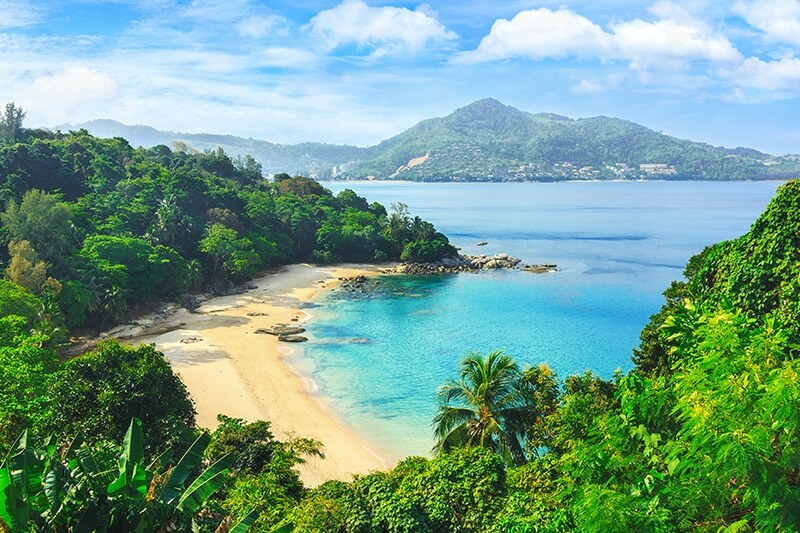 “Phuket is one of Asia’s leading leisure destinations and we are delighted to have found such a special site on which to develop our resort. 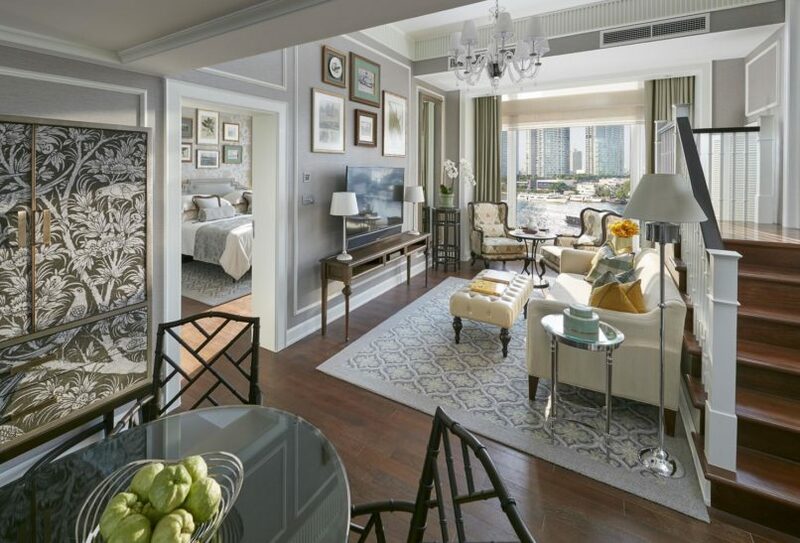 The Group’s established reputation and experience in delivering award-winning service and facilities at Mandarin Oriental, Bangkok, when combined with this stunning new property, will provide guests a unique proposition for a luxury visit to the entrancing Kingdom of Thailand,” said James Riley, Group Chief Executive of Mandarin Oriental. The resort, slated to open in 2022, will join its sister hotel located on the banks of the Chao Phraya River, the Mandarin Oriental, Bangkok. Other properties in the pipeline include hotels in Ho Chi Minh City, Grand Cayman and Lake Como.